Don Wimmer passed away on Monday, May 23rd. 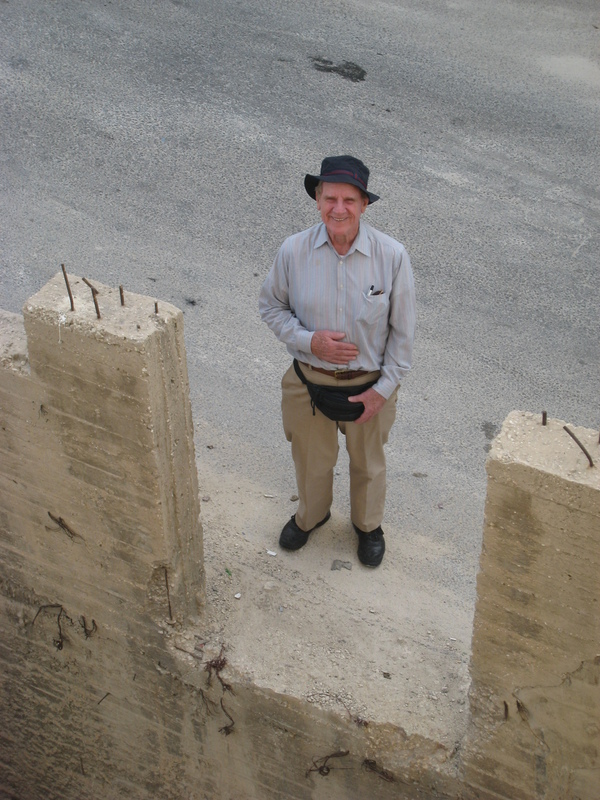 He was 80 years old, former professor at Seton Hall University and director of excavations at Tall Safut. 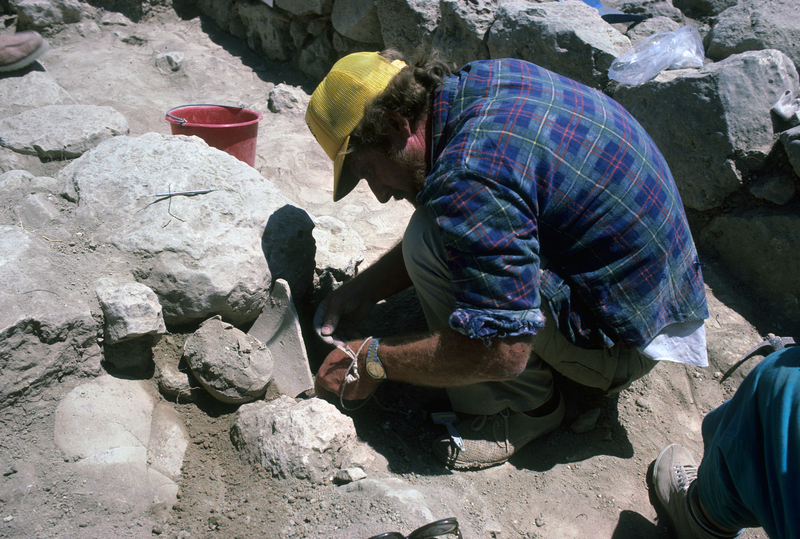 Don began excavating at Tall Safut in 1982 and I first met him 25 years later in the summer of 2007. 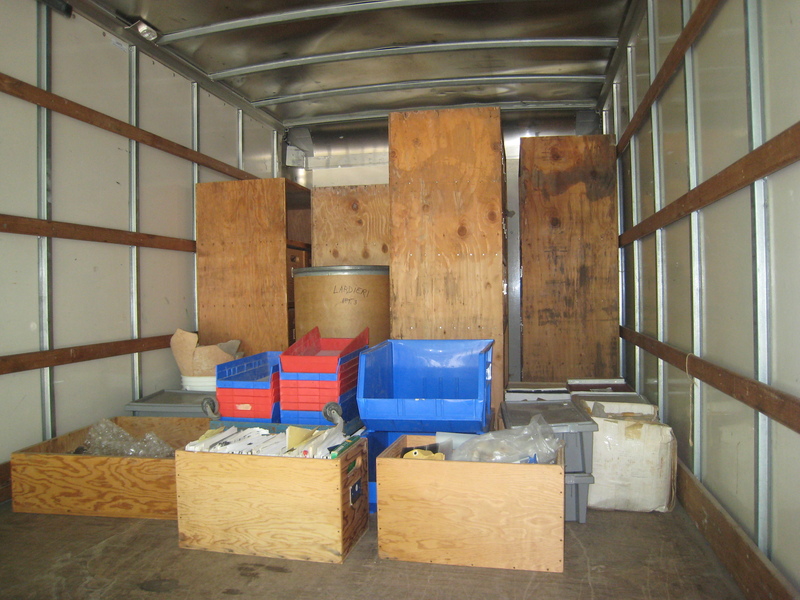 He had been in touch with my Ph.D. adviser Randall Younker during the fall of 2006 in an effort to find a doctoral student to wade through material he had excavated over the course of 10 seasons at the site. I jumped at the opportunity to work on an actual site and on actual pottery that I could hold in my hand. That summer in 2007, I spent a week at Don’s house going through the Safut material and loading it up in a Uhaul to take back to the archaeology lab at Andrews University. During that week, there were bad storms and we had to deal with a blackout that lasted several days. Some of my favorite memories of Don involved illuminating the broken pieces of a storage jar by candlelight in the basement and then later enjoying a glass of wine (or two) on his back deck as the night slowly enveloped us. 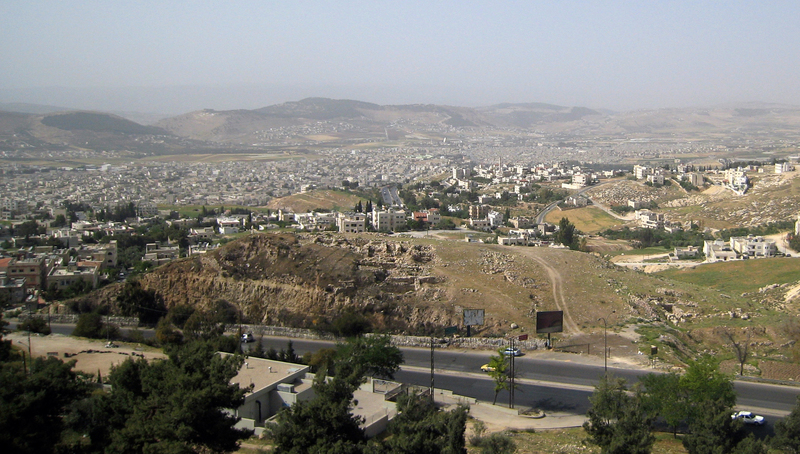 We stayed in touch via email and phone over the following year and met in Jordan the next summer. 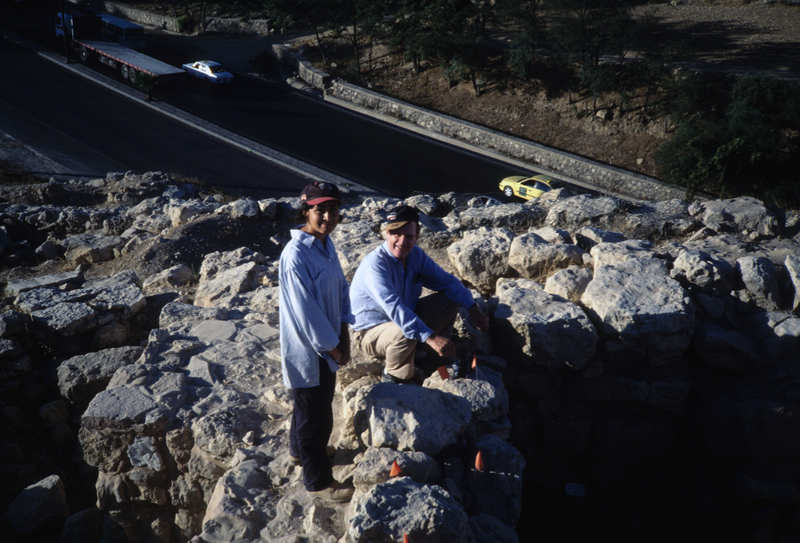 I was digging at Tall Jalul, and Don came over to show me Safut and introduce me to some people at the Salt Museum and in the Department of the Antiquities of Jordan. One day I got a 4-hour tour of Safut and its environs from Don. It was amazing to see his deep connection with every part of the site and to gain so many insights into what had taken place before. Another favorite moment came when we drove up above the site to the village of Suweileh. There is an abandoned parking garage with a perfect view down on the site. 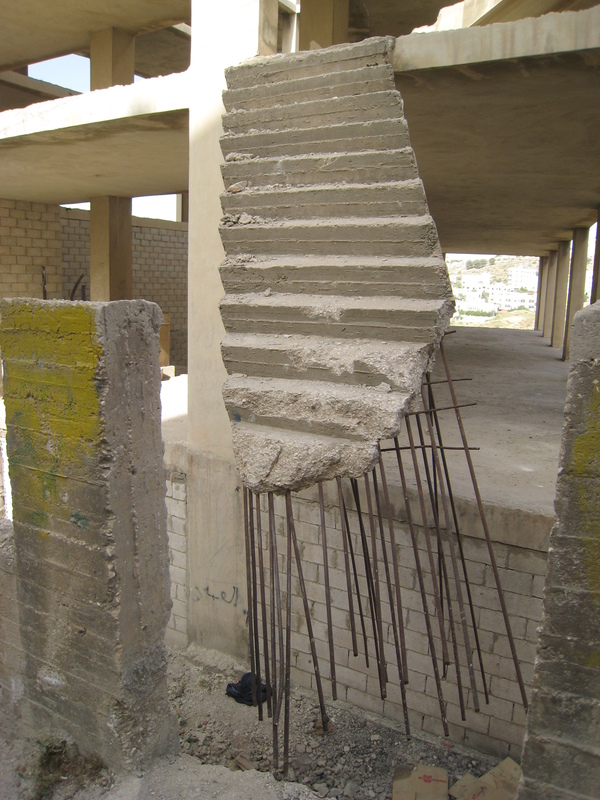 Unfortunately, the cement stairs leading to the upper levels of the structure had been broken off. This fact did not deter me and I decided to try to jump out onto the rebar protruding from the stairs and climb up. I managed to jump across the open drop to the rebar, but found myself somewhat stuck. I turned around to see Don quite amused at my plight, I managed to snap a picture (see below) before pulling myself up. We shared a good laugh about it later when I was safely back down, and Don was right: the view of Safut was spectacular. “The Department (of Antiquities) is looking for people to salvage sites that are going to be destroyed either by highway development or building construction projects, that is, unless archaeological significance can be demonstrated in each case.”… I never thought of undertaking such a thing, but by 2 am we decided to retire and rise at 6 am to survey a site before leaving to the airport and returning to the States. We did that. The site was Tell Safut. I said I didn’t know (if I could/would take it on). I left the message: “I’d do what I could.” I took the idea to Dr. Sauer, former director of ACOR, now newly appointed professor of archeology at the University of Pennsylvania. He figured I’d need about $13,000 and the assistance of the D of A. Impossible, I said. But I went away thinking about how this might be possible. By February, I think, I agreed to take it on. By August, I had a crew of volunteers on site, at the end of which Tom Parker, sitting across the table from me working on his notes, told me I was supposed to write a report before I left the country. A What? Made sense. I will miss you, Don. Rest in Peace.